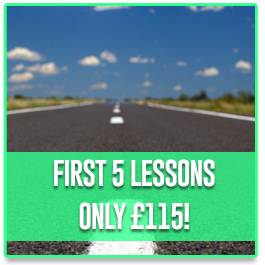 At Drive 4 life we have a wealth of knowledge about safe driving. We’ve written several articles which you can read below, to help you expand your driving skill and knowledge. 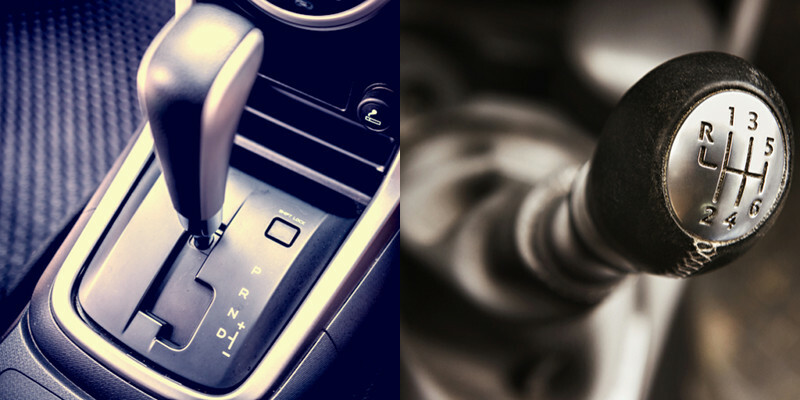 Should you go for a car with automatic or manual gears, or one with both? Which is better: the automatic one or the manual one? Images by aSuruwataRi and Plus69 (via Shutterstock). In the motoring world, there is one argument that’ll rage on for years to come. Not the differences between having a Ford Fiesta compared with a Volkswagen Golf. That of the differences between automatic or manual gears. Image by Sayu (via Shutterstock). You might think that some of our driving laws are a bit petty. 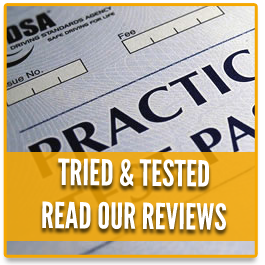 With this blog post, we at Drive 4 Life Academy suggest you ought to think again. 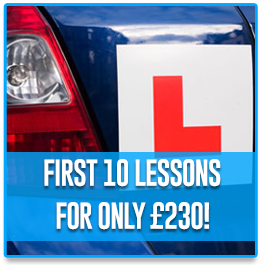 Could Ofsted style league tables be introduced for driving instructors? 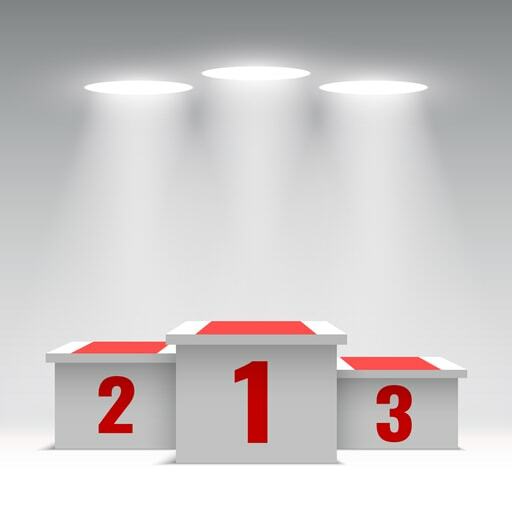 Pole Position: the UK’s driving instructors could be measured by league tables. Image by Albert999 (via Shutterstock). This week is the start of the Key Stage 2 examinations for Year 6 pupils. It is also the beginning of the test period for Key Stage 1 pupils. Since the National Curriculum was conceived as per the Education Act 1988, the success of each school is due to its test results. In 1991, Ofsted introduced league tables which, alongside Parental Choice, could influence a school’s fortunes. Image by Sutasinee Anukul (via Shutterstock). 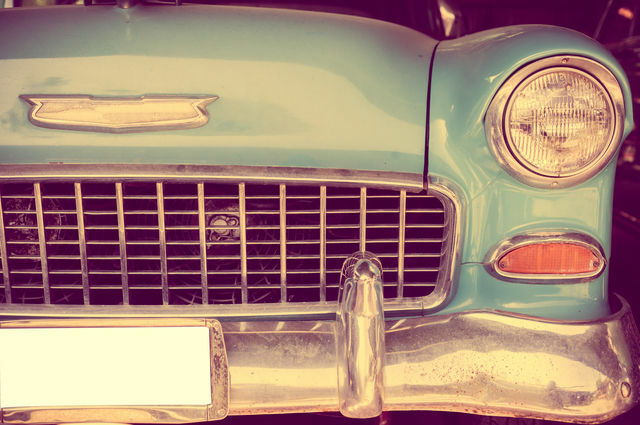 Our love of motoring has inspired many songwriters over the last sixty years. There are countless compilation albums featuring songs suitable for drivetime radio or seasoned petrolheads. Inevitably, there is some duplication: you could have four compilation CDs or streamed playlists which feature 2-4-6-8 Motorway on all of them. For today’s post, we look at a selection of driving songs you may have missed. Aerial view of a roundabout and through road. Image by Neil Mitchell (via Shutterstock). Our soggy little island seems to have a penchant for roundabouts. Mini roundabouts, standard issue roundabouts, or roundabouts with motorway junctions. 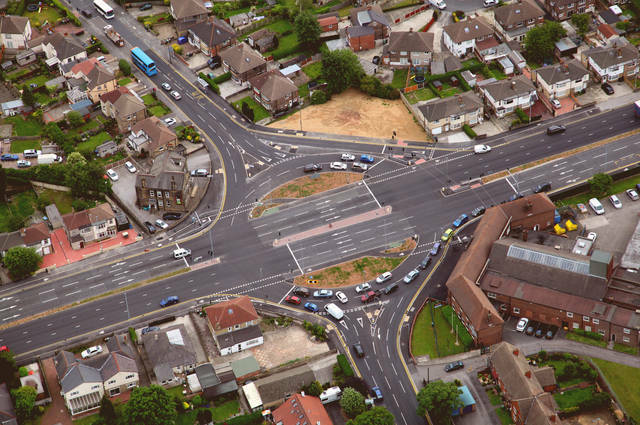 In Swindon, there’s the Magic Roundabout, a standard sized roundabout with five mini roundabouts. Milton Keynes has them in abundance, and Skelmersdale eschewed traffic lights in favour of roundabouts at junctions. This is why roundabout training is a must for new drivers. More of our motorways are becoming Smart Motorways, as seen above with this section of the M25 motorway. Image by Tatchaphol (via Shutterstock). Whatever you say about smart motorways, they are a necessary evil in getting us from A to B. On a bog-standard motorway in United Kingdom, the speed limit is 70 mph for cars and 60 mph for PCVs and HGVs. 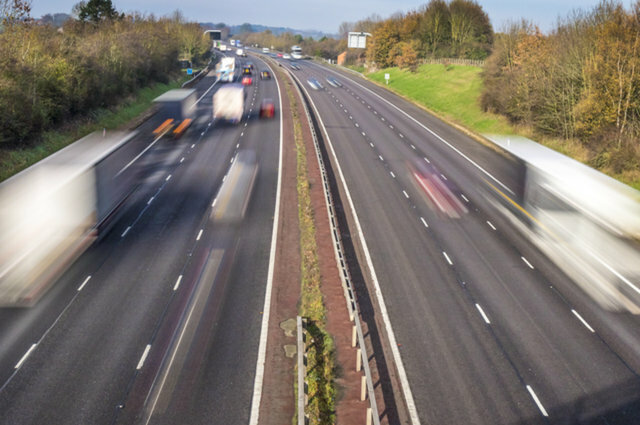 If one section of motorway is designated as a Smart Motorway, the speed limit varies from the default 60 or 70 miles per hour. Speed limits are adjusted in accordance to traffic flows. This is a process known as Active Traffic Management. How not to use a mobile phone in your car: if you need to use your mobile phone in your car, buy a hands-free kit. 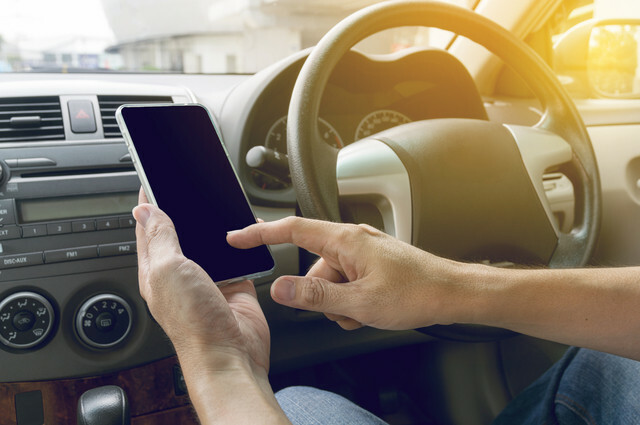 Driving whilst phoning will attract stiffer penalties. Image by Zenstock (via Shutterstock). 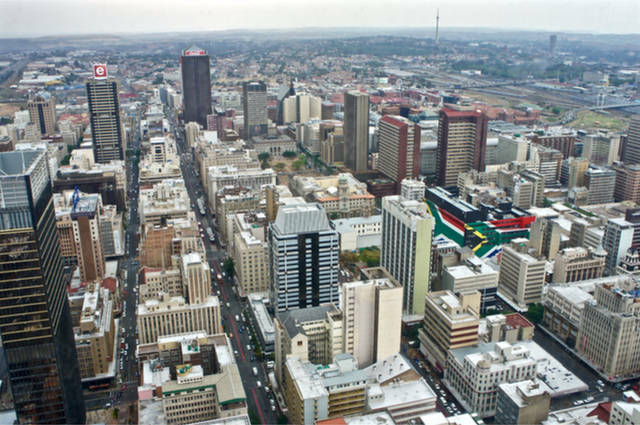 Johannesburg, South Africa’s largest city. From the middle of this year, the city’s high school pupils will be taught how to drive. Image by Svitlana Avramenko (via Shutterstock). 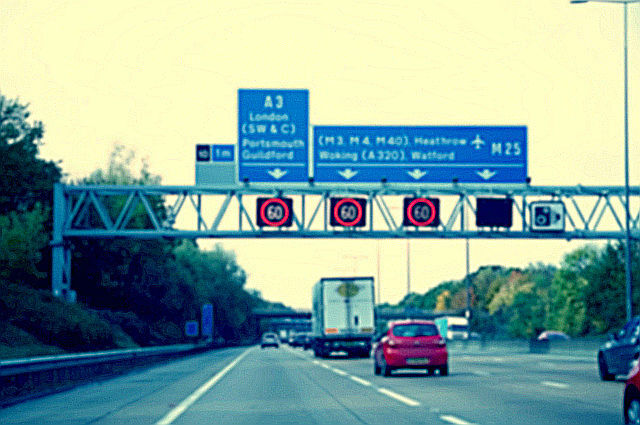 A motorway: at present, off limits to learner drivers. Changes pencilled in for next year could see learner drivers on motorways as part of their driving lessons. Image by Chrispo (via Shutterstock). 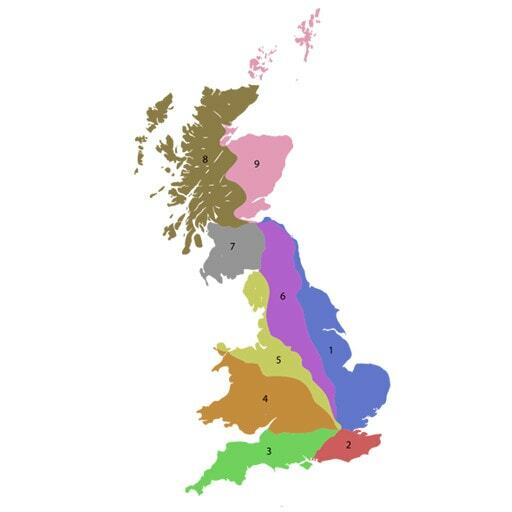 The United Kingdom has 2,173 miles of motorway. At present, none of them are open to learner drivers. 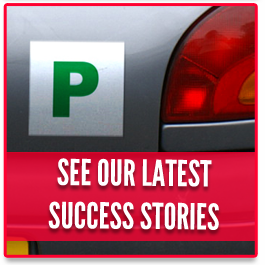 After passing their driving test, motorway driving is covered as part of the Pass Plus scheme. From 2018, subject to a consultation, this could change.